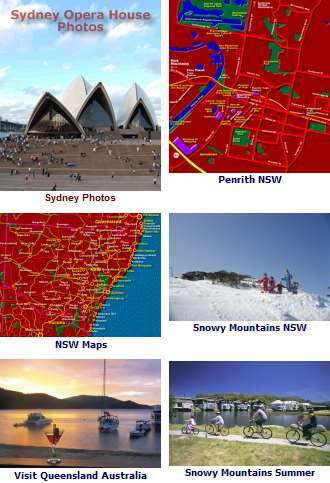 Maps of Visitor Attractions: Sydney Attractions Map. 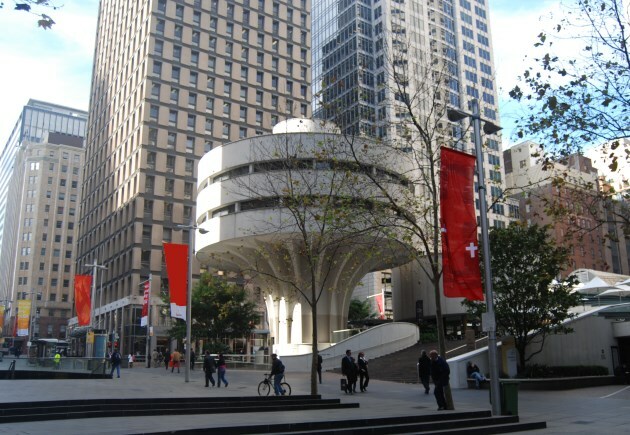 Competing closely with the city of Melbourne, Sydney is the business and commercial capital of the country. Although inner Sydney is comparatively small to the rest of the metropolitan city you can find excellent restaurants, bars and nightclubs, great shopping and things to do day and night. This is where the Colony of NSW first housed its convicts, then became a place where ruffians and hooligans would rob hapless sailors in the late 1800s. Now all cleaned up, it is a restored historical district with excellent restaurants, bars and pubs. You can also visit a number of historical attractions here as well as do as find bargains with plenty of places to shop: The Rocks. Further out, Sydney Places to Visit: Sydney Places and the Sydney Surrounds. Inner City Places to Visit - Inner City Suburbs. Attractions in and around Sydney: Sydney Australia Attractions.